Realizing a dream some 57 years ago of a growing church in a changing time. Dr. Josph B. Felker, Jr. organized the Ushers Ministry (Now called Senior Ushers Ministry). Later after seeing the growth in the numbers of youth attending the church, he organized the Junior Ushers Ministry. 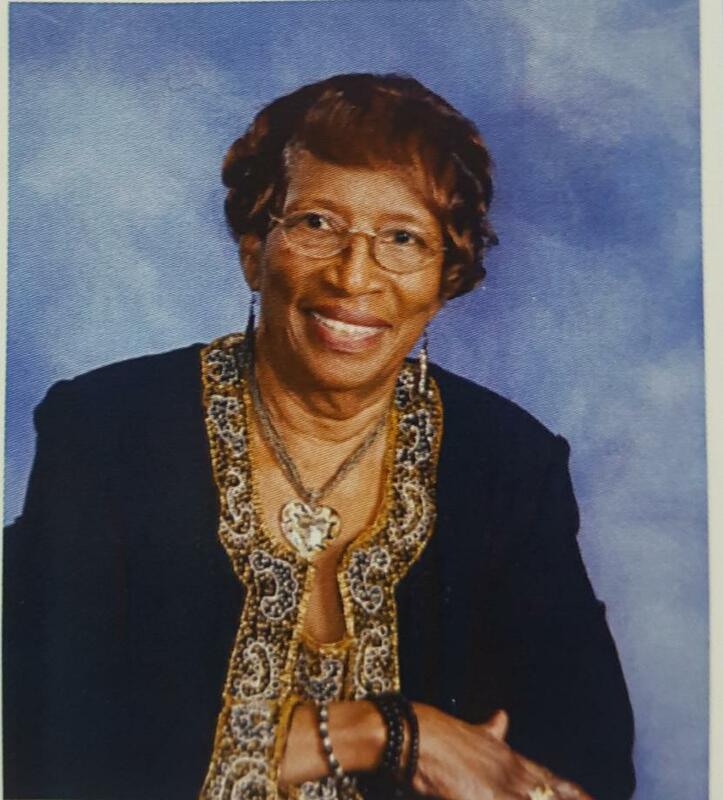 After that Sister Lillian Hadley, a former Senior Ushers President, organized the Intermediate Ushers Ministry. All members of the usher ministry learned the fundamementals of ushering from Sister Lillian Hadley.